On Saturday, Japan’s southwestern and western regions experienced a relentless bout of torrential rainfall. What ensued was widespread flash flooding and landslides, the likes of which resulted in dozens upon dozens of deaths, the abandoning of countless homes, severe property and infrastructural damage, and widespread heartache. And so, in an effort “to help out the victims in West Japan that were affected by the heavy rains on 7/7/2018,” the Binance Team published an announcement on Sunday declaring a $1,000,000 USD equivalent donation. For those wishing to donate to those affected in West Japan, the Binance Team provided instructions on how to execute both an anonymous donation and a named donation. Regardless of anonymity, donors will be sending ether (ETH) and/or Ethereum-based ERC20 tokens to a donation address created by Binance. 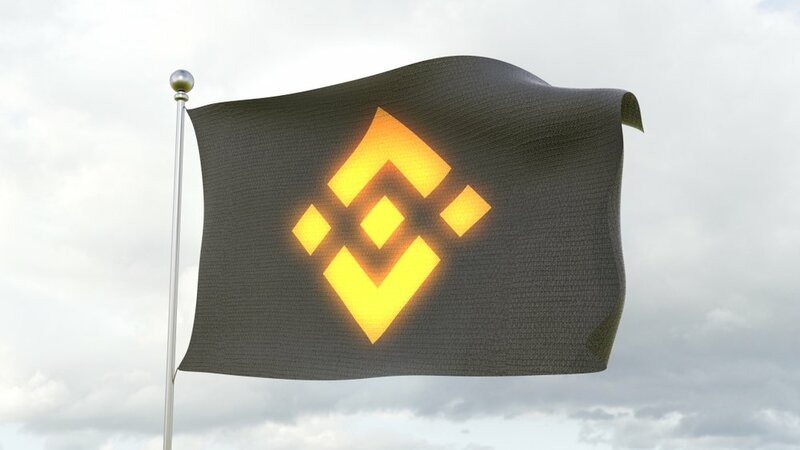 We have deliberately not included the address in this article so as to encourage our readers to safely retrieve it from Binance’s official announcement. Given the short time, we had to keep this very simple for this time. We will build something more systematic later. Our team is contacting local authorities to figure out final delivery logistics too. Whilst not at all surprising (a sad enough statement in and of itself), to actually see the amount of opportunistic scamming activity that prevailed out of the respective tweets from Binance and Zhao was something else entirely, given the compassionate impetus underlying Sunday’s donation plea. For those looking to donate, please take measures to ensure that the donation address is indeed the one Binance has shared in their below-linked official announcement.